Villa Lapas is open all year round. Hidden away in a private 200 hectare reserve is Villa Lapas, a favourite with bird watchers and nature lovers alike. The rooms offer spacious, uncluttered accommodation and have the benefits of air conditioning and ceiling fans, TV, phone, safe and bathroom. 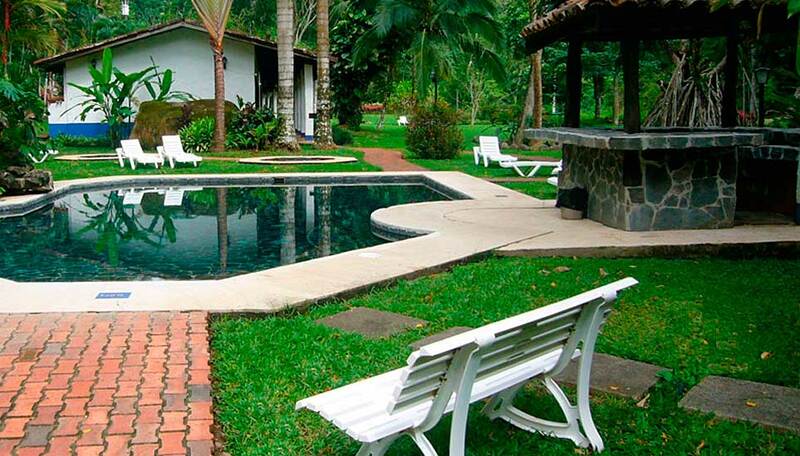 Some are located by the pool, others have garden views or views of the Tarcoles River. The open-sided restaurant and lounge overlook the garden which is a lush palette of green interspersed with the reds and pinks of the tropical flowers. The gardens are populated by numerous birds and it’s not unusual to see basilisk lizards and bright colourful frogs in the grounds. 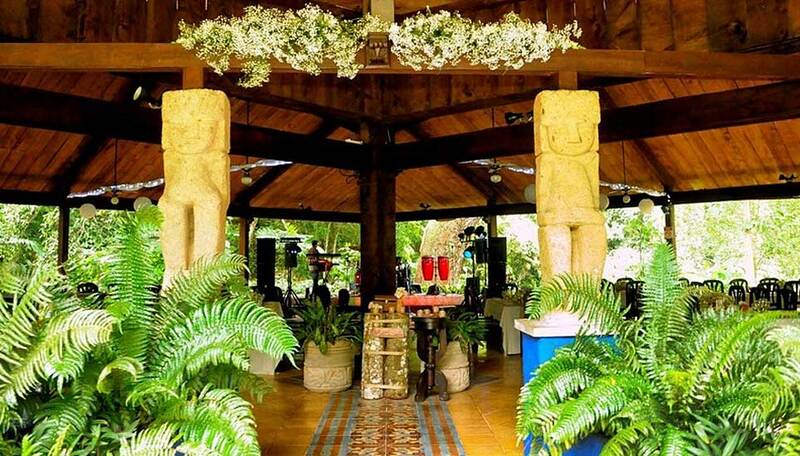 Meals are served as buffets, allowing you the pick of the various dishes, the fare is both Costa Rican and international. Enjoy the outdoors and the luscious grounds from the pool, a Jacuzzi or strategically placed seating in the gardens. Why go to Villa Lapas? 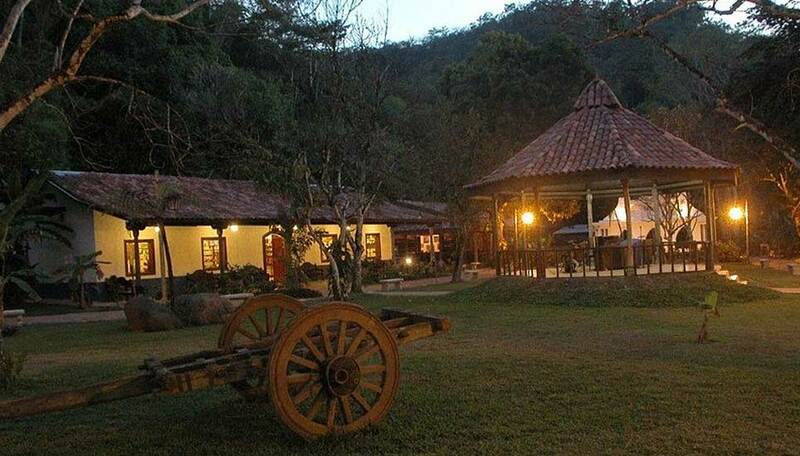 This eco resort has everything you might need. There is even a small church on site. 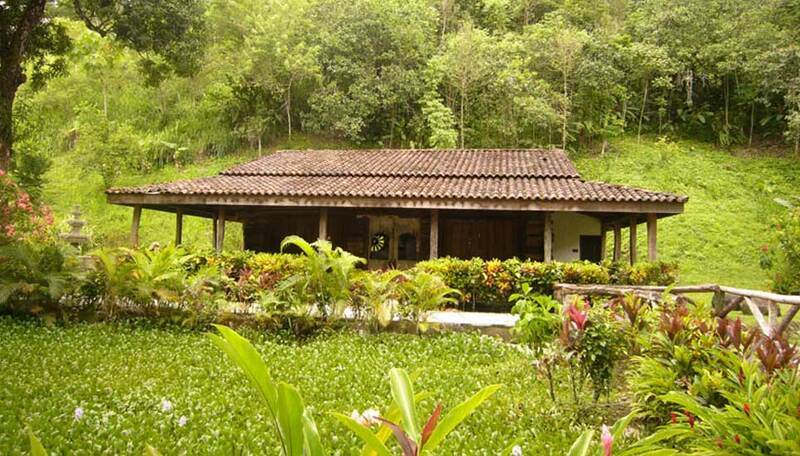 The location, adjacent to the Carara National Park, is an added bonus. Whilst the resort has beautiful tropical gardens, a visit to the national park is a must, this is one of the few areas where you can still see scarlet macaws. Villa Lapas is also close to the popular beach town of Jacó so you really have the best of all worlds when staying here – plenty of flexibility and plenty to do to keep you busy. Villa Lapas is popular with birders and nature lovers alike. It is possible to immerse yourself in nature and wander the gardens at leisure. The birdlife here is fabulous as you would expect in this luscious tropical forest. There are also plenty of butterflies, insects and arachnids to look for. Basilisk lizards are often seen and at night some of the frogs are more active – there is plenty here, just sit back and immerse yourself in nature. Close by is ‘crocodile bridge’ where you can watch crocodiles basking on the sandbanks from a safe distance. 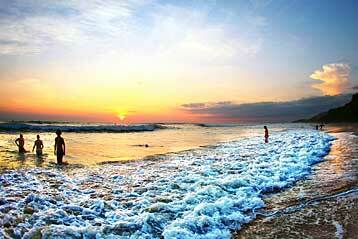 Carara National Park is another draw-card here. It is a haven for birds with over 400 species recorded here, including the scarlet macaw. It is also home to monkeys, deer, sloths and agoutis – plenty to see and experience. 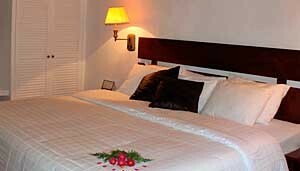 Each room has a telephone, air conditioning, ceiling fan, safe, hair dryer, balcony or veranda. 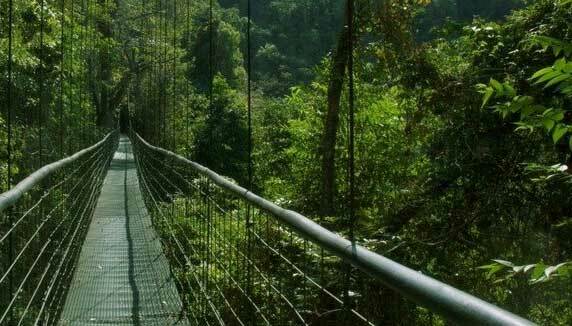 Sky Way tour – network of suspended bridges in the heart of the rainforest. All meals and some alcoholic drinks are included. Villa Lapas has a total of 58 rooms. They are all of the same standard but will vary in size and layout. The further away from the main areas you go, the quieter and more secluded the rooms. All rooms have en-suite bathrooms with hot running water, a phone, air conditioning, a ceiling fan and either 2 queen size or 1 king size bed. A small safe is provided for valuables. Children under 12 receive reduced rates. There is free WiFi available in and around the reception area.